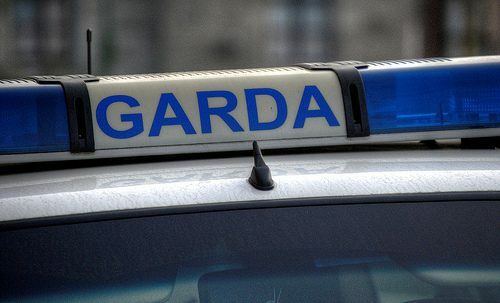 Gardai are warning home and business owners south of Arklow to be vigilant following a number of incidents this morning. It is understood a gang travelling in white vans have been checking premises and calling to farmyards. If you have been called to or have seen white vans with UK registered plates call your local Garda station.